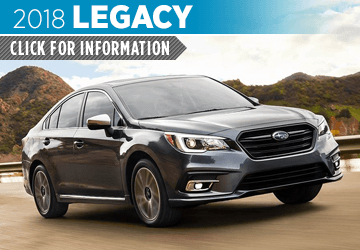 With 98% of all Subaru models sold over the last ten years still on the road and going strong, it's clear that a new Subaru offers a level of quality that can't be beat. It's no wonder why the best-selling all-wheel drive cars for the last decade are from Subaru, and we can't wait to show you what's new for 2018. 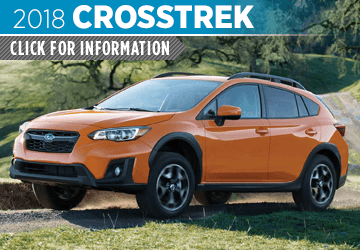 If you're looking for economy and capability in a new crossover SUV, the new 2018 Subaru Crosstrek is simply a must drive, and the recently redesigned 2018 Subaru Impreza is the all-wheel drive small car that's available in either a sedan or a hatchback with absolutely no rival. 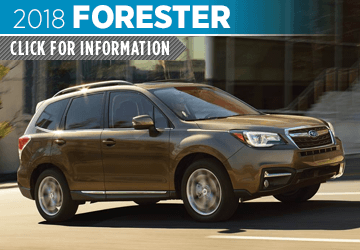 The small SUV segment is one of the most popular on the market, and we think you'll agree that the new 2018 Subaru Forester offers more value for your money than any other SUV. 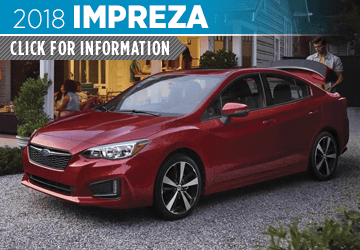 In fact, no other automotive brand has earned more Kelley Blue Book awards for 2017 than Subaru which was also recognized as the Most Trusted Brand for 2017 by this industry authority. 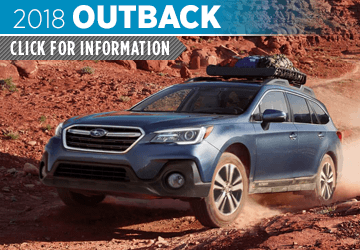 Find out more in these Subaru model information pages, then come by for a test drive at Nate Wade Subaru. Why Get Your New Vehicle at Nate Wade Subaru North of South Jordan, UT? As the nation's oldest exclusive Subaru retailer, we understand what it is to take care of our customers. 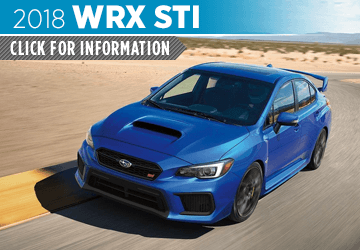 Our huge selection of all the latest Subaru models is certain to have what you're looking for, and our frequently updated special offers on new Subaru models makes it even easier to upgrade. What sets us apart from the competition is that we offer more, including a free car wash with service and included service with new models we sell. 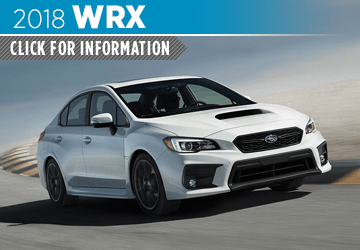 We also want you to be informed, so take a look at our Subaru model information pages and find out how Subaru models compare to the others in our competitive comparison research. When you're ready for a test drive, schedule an appointment online, or simply stop by our convenient location at 1207 South Main St, Salt Lake City, UT 84111 where we proudly serve Draper and Sandy, UT at Nate Wade Subaru.